While passing through Gilroy on my move to San Francisco, I stopped by a produce stand and bought a bulb of elephant garlic. My only regret was not buying more. Elephant garlic is actually a variant of the leek species. It’s more mild than regular garlic, thus preferred when used raw. I love the convenience in size. I usually only need 1 clove when cooking. I do a rough chop by knife then I finish dicing in a food processor. 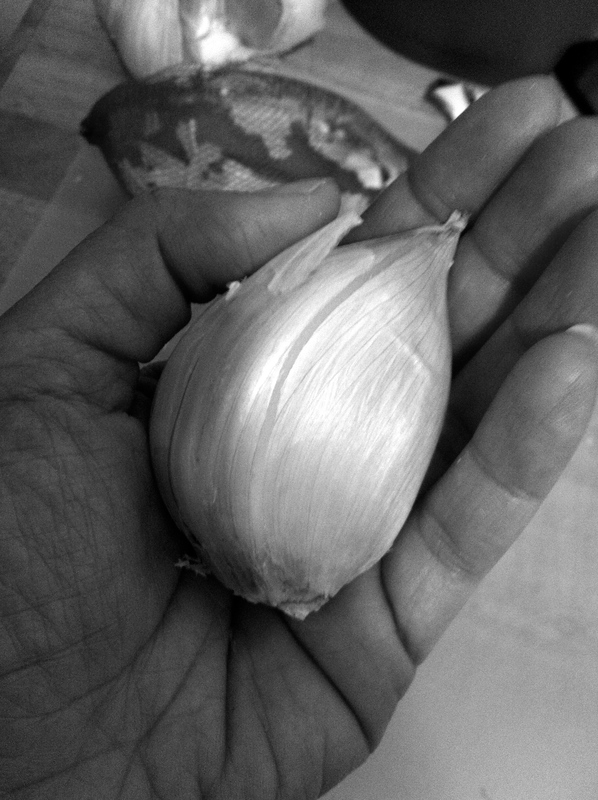 Elephant garlic can be bought online. The cheapest option is to purchase seeds or bulbs for planting. Here is one store in Gilroy that ships harvested elephant garlic – http://store.garlicdude.com.